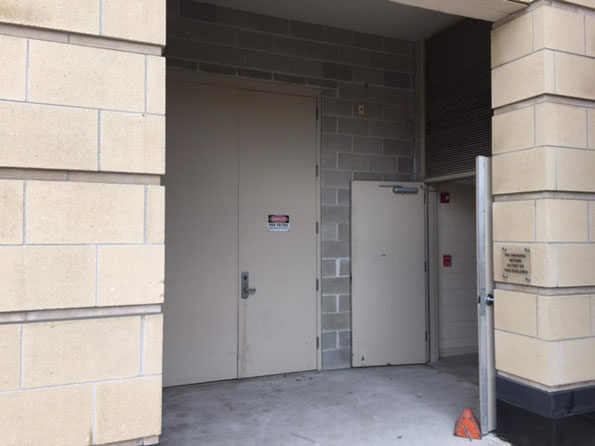 Smoke investigation at Arlington Towne Square connected to an electrical problem that was possibly storm-related. Arlington Heights police and firefighter/paramedics responded about 5:37 AM Thursday May 3, 2018 to a report of smoke coming from the roof of a building Sigwalt Street and Vail Avenue Arlington Heights, IL. Police and firefighter/paramedics received a report that smoke was rising from the roof near CMX Arlington Heights cinemas near the Sigwalt Street side. Firefighters investigated the source of the smoke on the roof and inside the building, and apparently discovered a problem connected to an electric power failure that may have also affected the HVAC system of the building. The electrical problems may have been connected to the storm Wednesday night and early Thursday morning. Wind was blowing smoke from the northwest to the southeast at 6:00 a.m. at the scene; however, the official O’Hare reading reported wind NE 5 MPH at 5:51 a.m. and SE 6 MPH at 6:51 a.m. 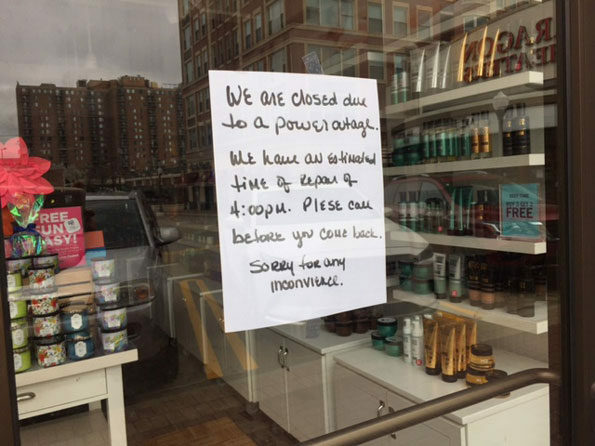 Businesses closed included CMX Arlington Heights (Cinemas), Wildfish, Bath & Body Works, Starbuck, Athletico and more — losing business due to the possible storm-related problem that may have have affected an electric room and HVAC system near the theater. 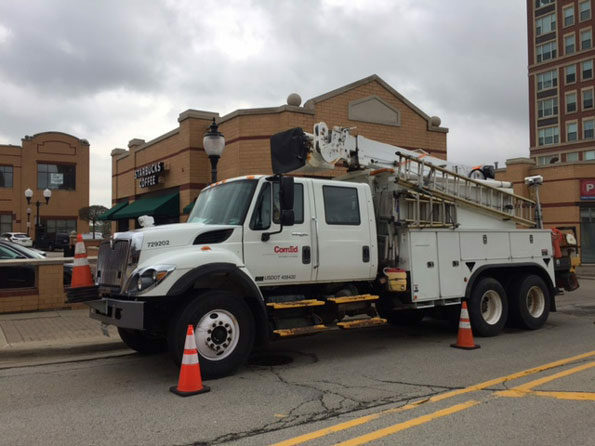 ComEd parked near Starbucks Arlington Town Square during repair nearby. “We Are Closed” Power Outage Arlington Town Square. 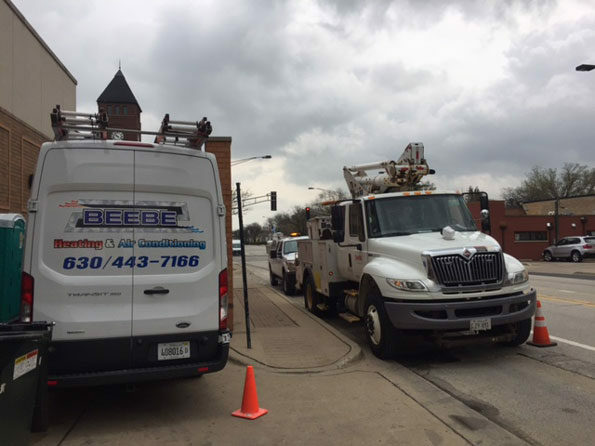 Beebe HVAC and ComEd at Arlington Town Square. High Voltage Electrical Room at Arlington Town Square.